The A4 - Advanced Analytics and Advertising has become a benchmark event in the digital world in Peru. A meeting place for executives, managers and strategists linked to the areas of Digital, Marketing and Commercial. The A4 allows participants to have new ideas and approaches that allow revalue, redirect or change the strategies of your business. As well as, understand what is being done around the world in terms of digital and be able to project it locally. 44 Sessions. 44 Paid Search Experts. 575 Like-Minded Marketers. 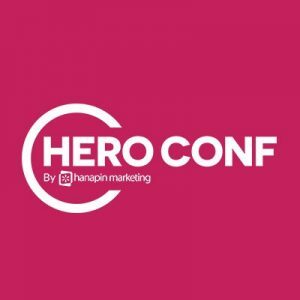 Hero Conf launches our 8th annual US event, April 23-25 at the Marriott Philadelphia Downtown. We are a gathering of digital nerds looking for a training event that covers PPC alongside the most pressing developments in the world of digital marketing. Expect a deep-dive into the content you need to manage your accounts better, stay up-to-date on industry trends and generally have fun learning about the latest in paid search. Search Marketing Expo (SMX) is the search engine marketing conference from Third Door Media, the company behind the Search Engine Land, Marketing Land, and MarTech Today digital marketing news sites, the MarTech Conference and the market research repository, Digital Marketing Depot. SMX is programmed by the sharpest minds in search marketing. The Search Engine Land editors have covered the topics, interviewed the luminaries, and educated generations of search marketers for years. 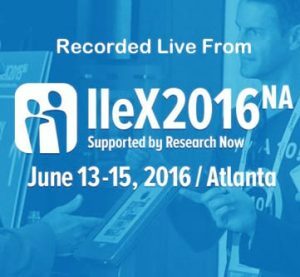 Come to IIeX to find out what’s new in the realm of insights, to be challenged and inspired while finding practical solutions, and to meet your future business partners. It’s a combination kick in the pants, turbocharged networking, and intensive education. Join us in Austin this April to experience the future of insights.